"I want to implement HubSpot but I need some guidance on how to set it up properly." You have recently acquired HubSpot in a bid to scale up your marketing and sales operations, but you want to do things properly. You understand that implementing a new marketing automation platform can be a complex and arduous process, but you’re committed to overhauling your marketing activity and developing a strong framework for your future activity. 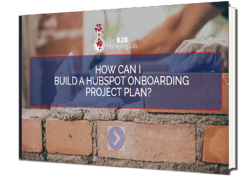 You want a clear plan as to how HubSpot will be integrated, along with a project timeline which details key deliverables, helping you to visualise the project from a holistic view. 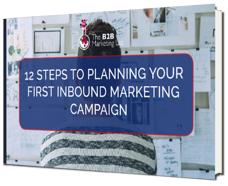 You want a seamless integration of your HubSpot marketing automation platform, as well as professional advice and support regarding configuration, technical elements and how you can use the platform to enhance your inbound marketing activity. However, there’s an awful lot for you to think about and in order to ensure everything goes smoothly, you want to enlist the help of an expert. Find out more about our HubSpot Implementation support. How can an expert help you with HubSpot onboarding? Prior to implementing your HubSpot platform, there are a lot of components which need to be addressed. Expert HubSpotters can identify all the processes which need to be taken into account before the project starts - and help you to implement them. As you start to get everything in place, you need to plan how you’re going to work on all the different elements and who has responsibility over individual actions. With the help of an expert, you can develop a clear project plan with a timeline of key deliverables. Our expert HubSpotters have years of experience in HubSpot implementation, they can quickly get you to a point where you are ready to do business and start generating leads. 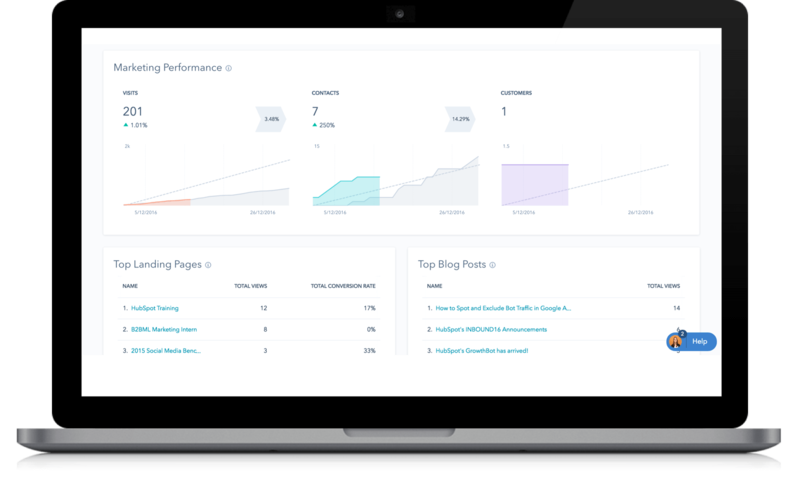 With an expert helping you implement HubSpot, you can rest assured that your platform has been structured in line with best practice - and nothing has been left to chance or overlooked.